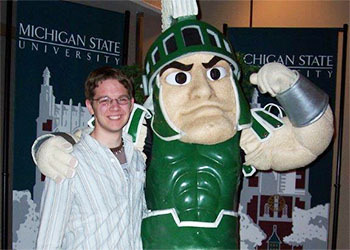 Honor Marty Clark’s memory and award a scholarship to an exemplary student, who makes MSU a better place through their work at MSU Greenline. 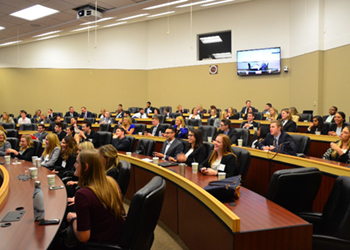 Give back to the Sales Leadership Minor and help fund a scholarship for future Sales Leaders at Michigan State. 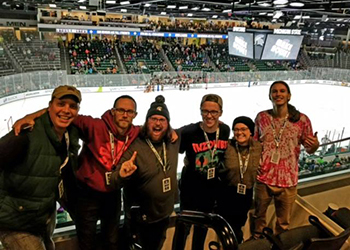 Help support MSU students living in recovery from addiction. 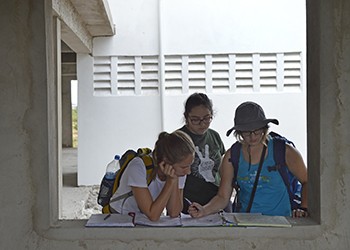 Help students from several engineering disciplines to design and implement solutions to problems at home and abroad. 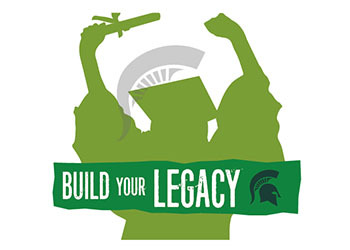 Join the MSU Senior Class Council as they raise funds for the Spartan Success Scholars! 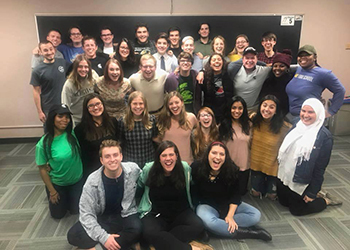 The JMC Student Senate is honoring Donna Hofmeister at their annual Charity Ball in April. 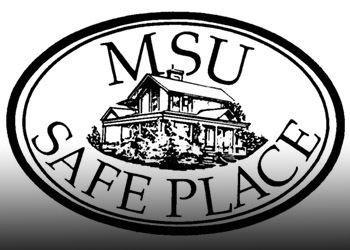 JMCSS is raising funds for MSU Safe Place in her honor. 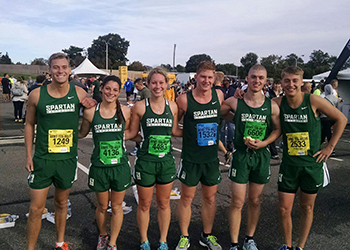 MSU Seniors are supporting FAME as part of the Senior Class Campaign. 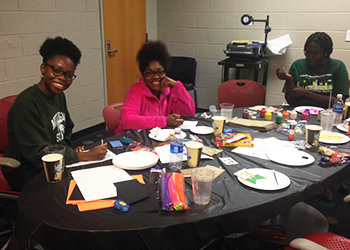 FAME is a resource center for foster youth alumni attending MSU. Your support provides members the opportunity to attend the national MANRRS conference where they can learn and strengthen their professional skills. 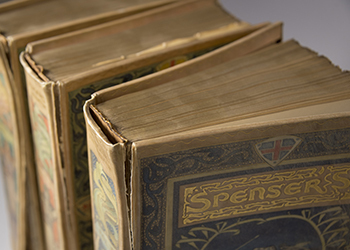 Support the Adopt-a-Book project, and help us ensure that future generations can draw inspiration from The Faerie Queene for many years to come. Sargam 2018 – Celebrating India! 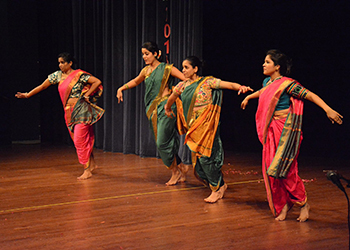 Help the Indian Students Organization host their yearly cultural celebration. 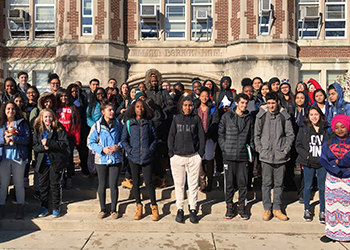 Help Motown Kids Learn Music! 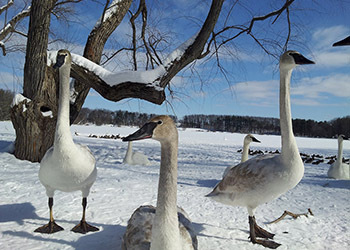 Every kid deserves the chance to play to music. 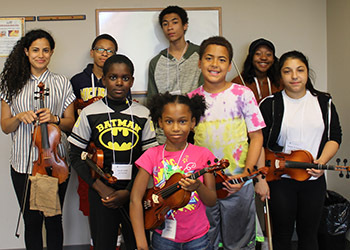 Your gift can ensures MSU CMS-Detroit can provide music learning for youth in Motown! 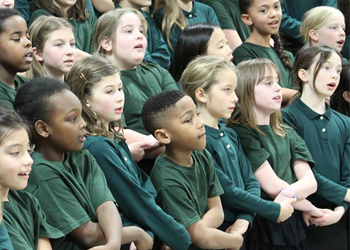 With your help, MSU Community Music School can provide more opportunities for local kids to experience the power of music. 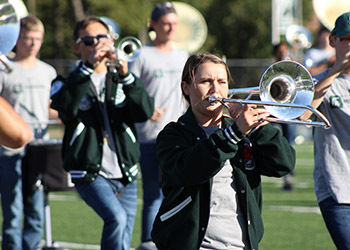 Help the Alumni Band uphold the tradition by sponsoring jackets for incoming members of the Spartan Marching Band. The All-Girl Cheerleading team at Michigan State seeks your support as they move toward their goal of competing at Nationals in Daytona, FL. 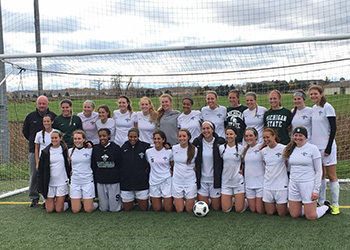 Help MSU Women’s Club Soccer raise funds to get back to Nationals and defend their National Championship title! 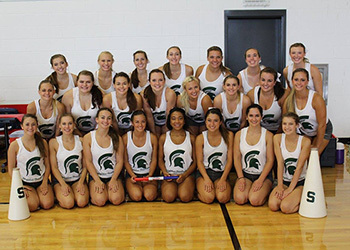 Help MSU Pompon raise funds to attend the 2017 Mid-American High Kick Championship where they will represent MSU in the sport of pompon. 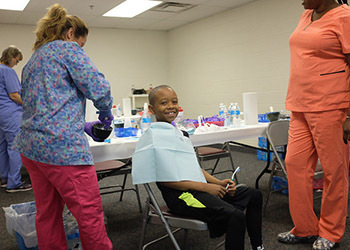 Make a difference in the lives of Flint residents by supporting the Flint Community Dental Health Fair! 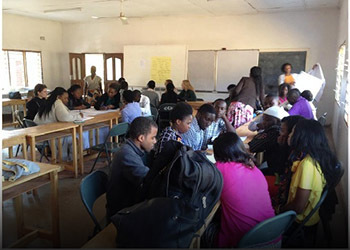 Students are identifying and solving the direst needs within two of Lilongwe’s food markets through on-the-ground research. 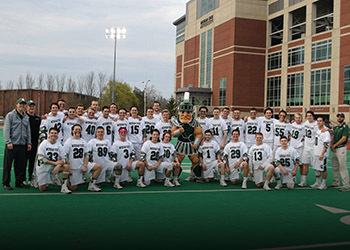 Help the MSU Men’s Lacrosse team compete against the best teams in the nation at the National Championship this season! 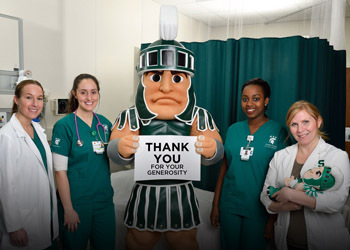 You can help expand the education of Spartan Nurses with a gift to purchase the latest technology being used in the delivery of care. 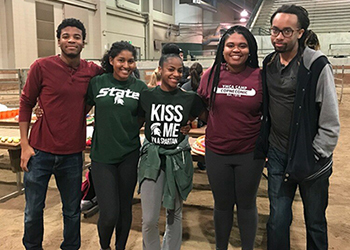 As part of the 2017 Senior Class Campaign, make a contribution to MSU Safe Place!